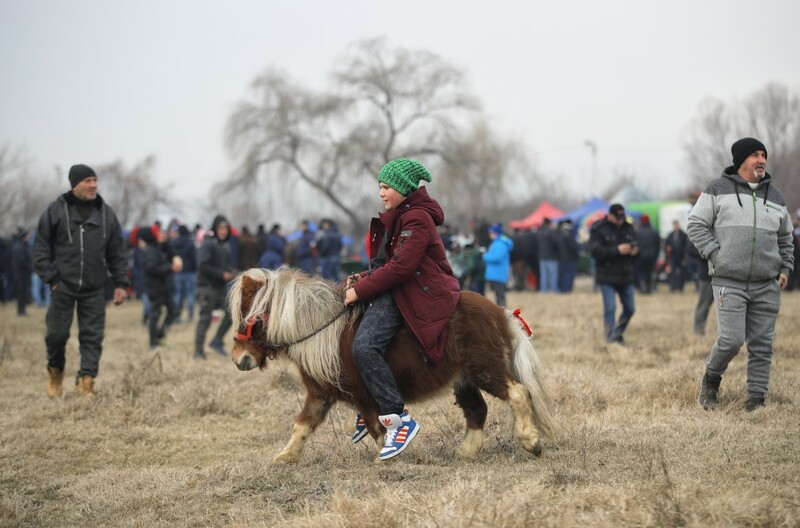 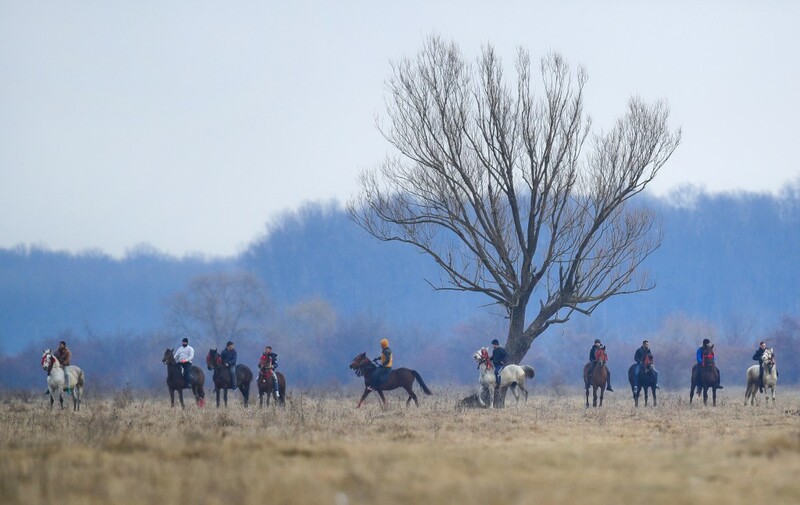 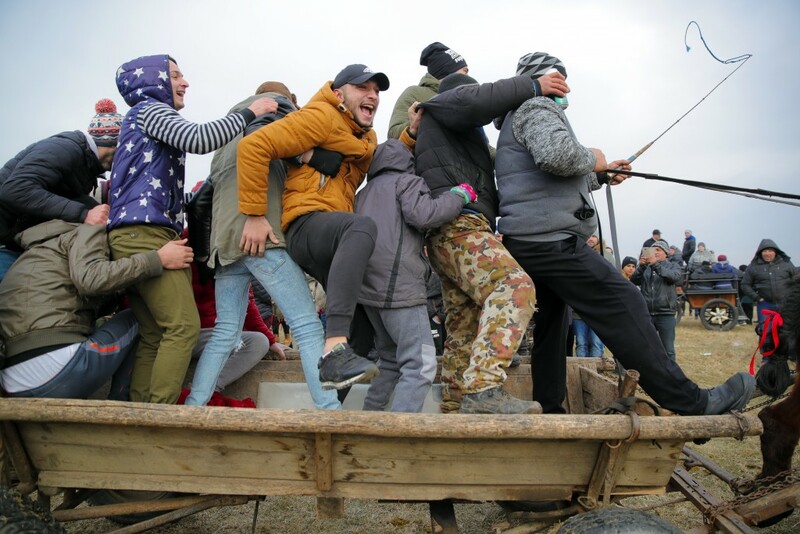 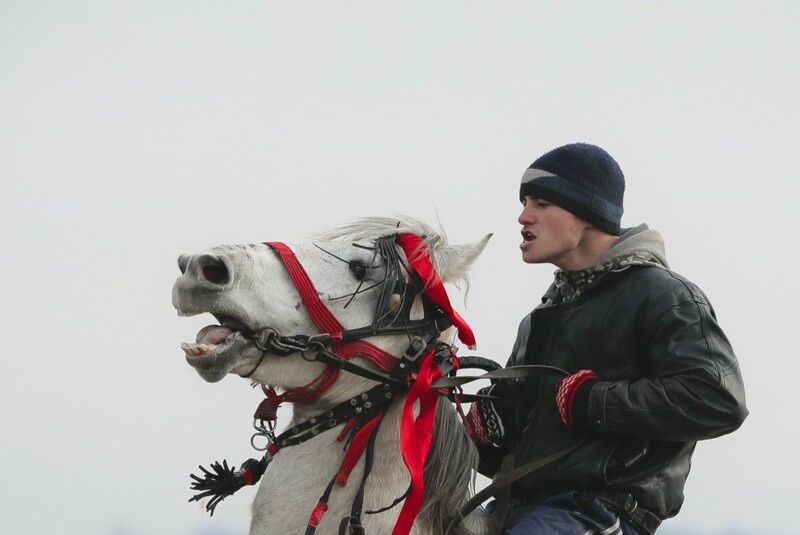 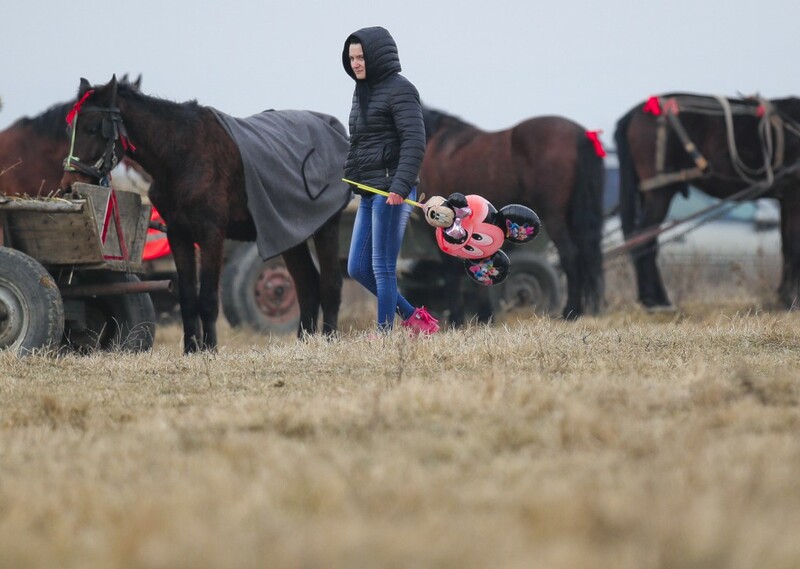 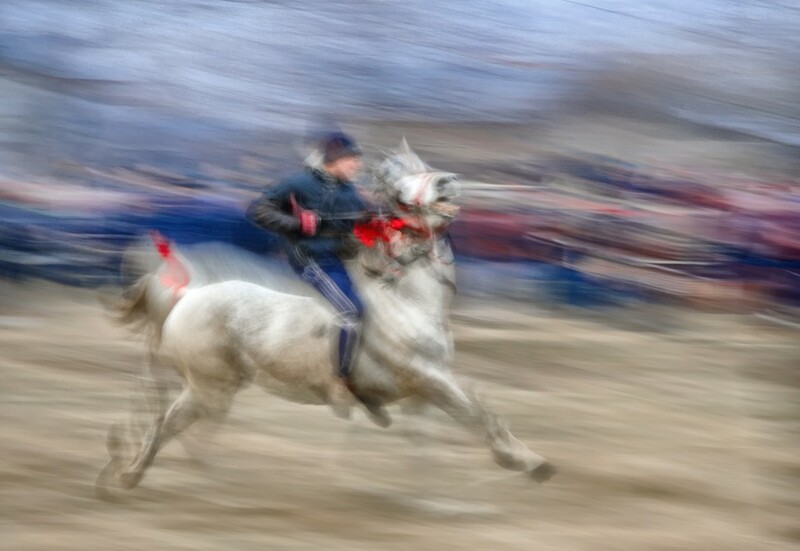 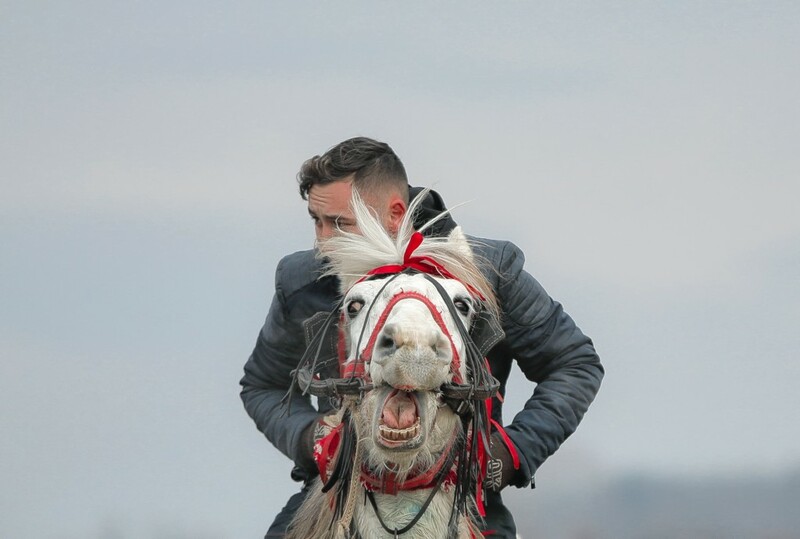 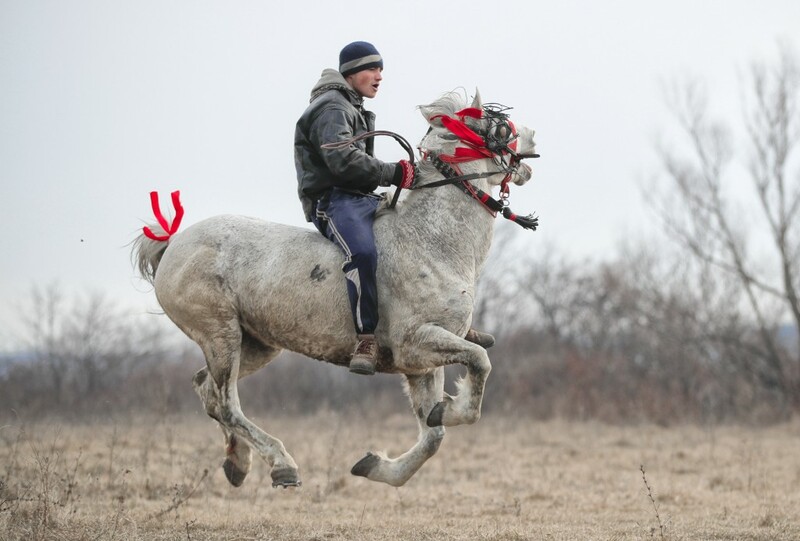 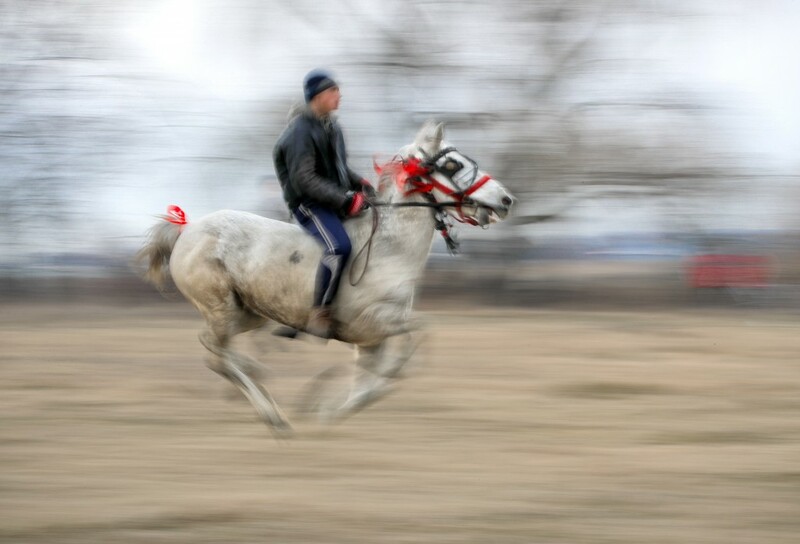 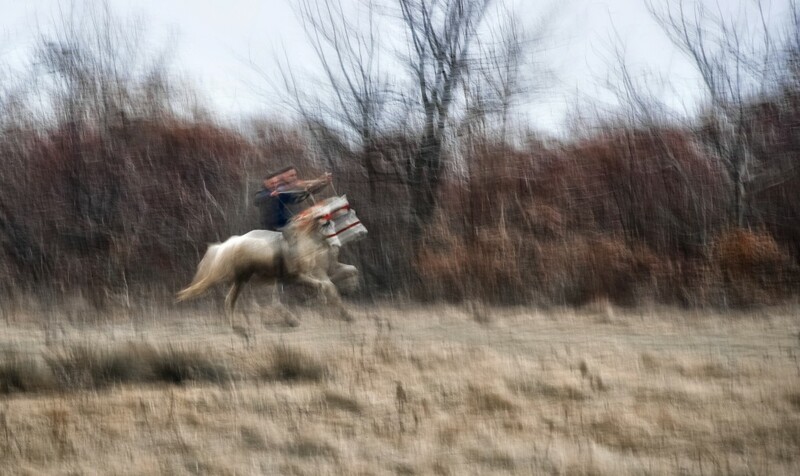 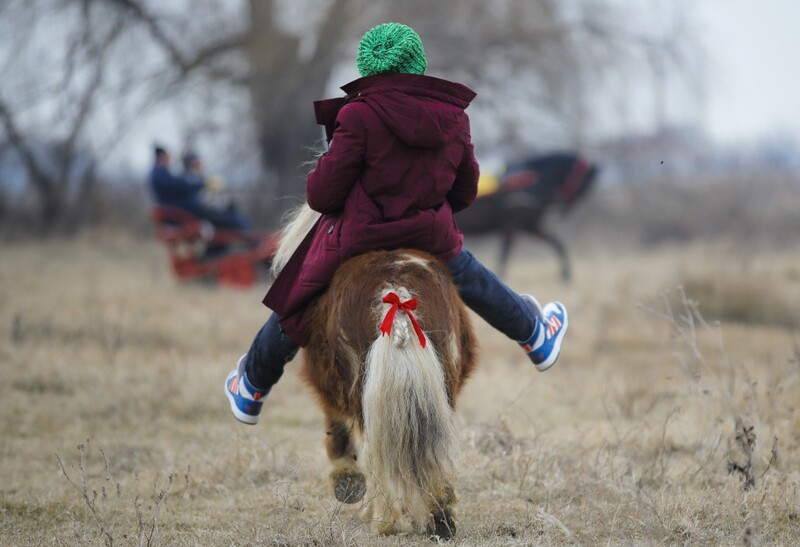 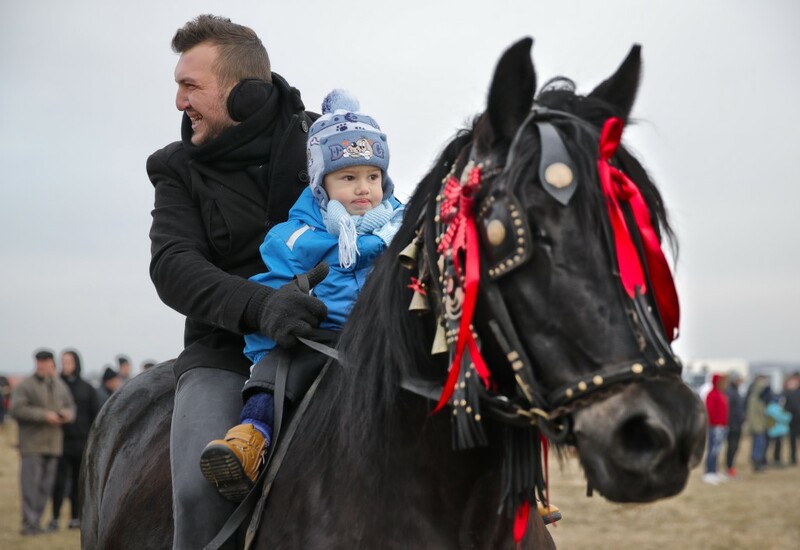 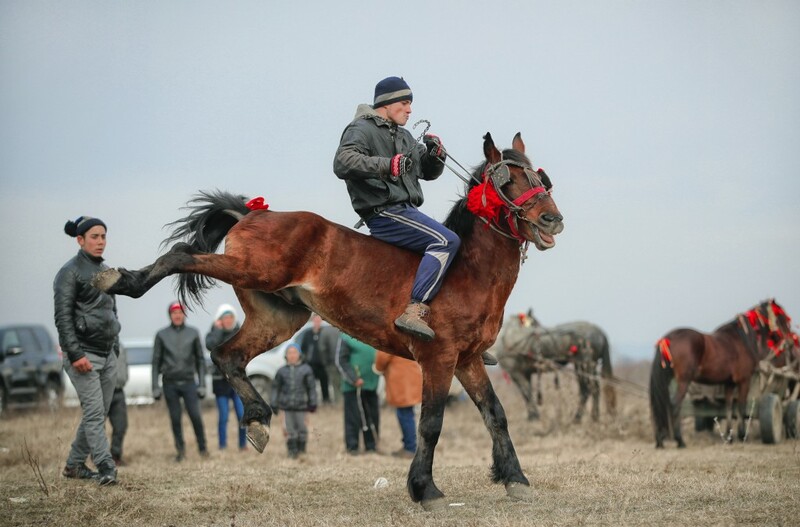 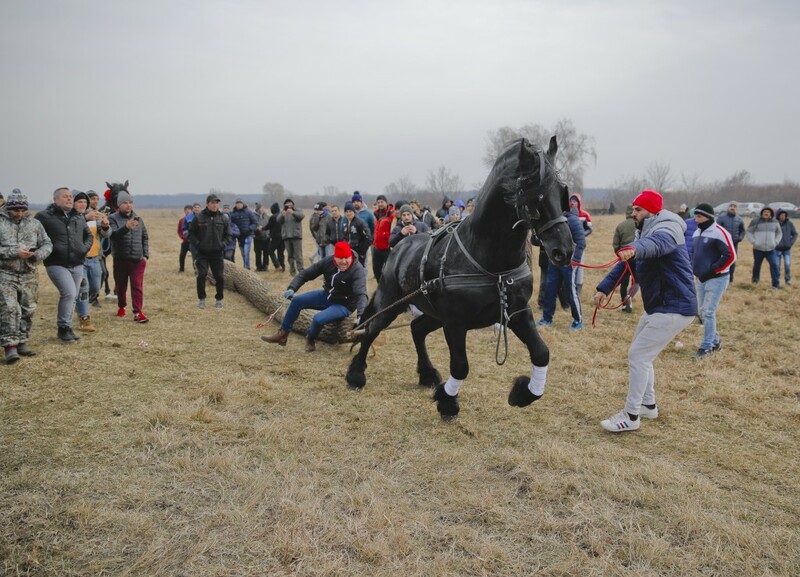 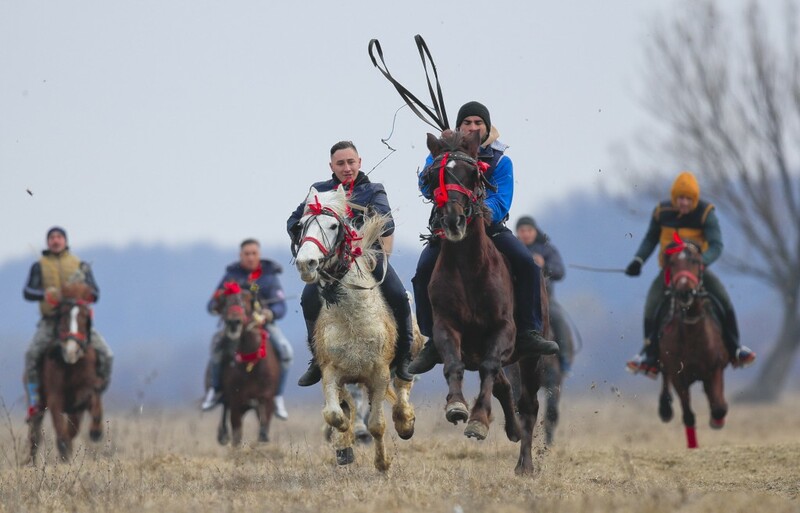 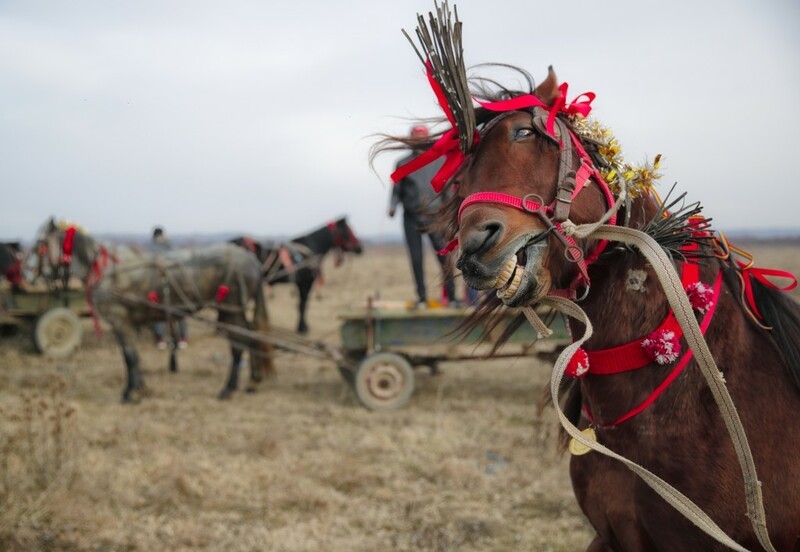 In this Sunday, Jan. 6, 2019, photograph a horse wearing colorful decorations waits before an Epiphany celebration horse race in Pietrosani, Romania. 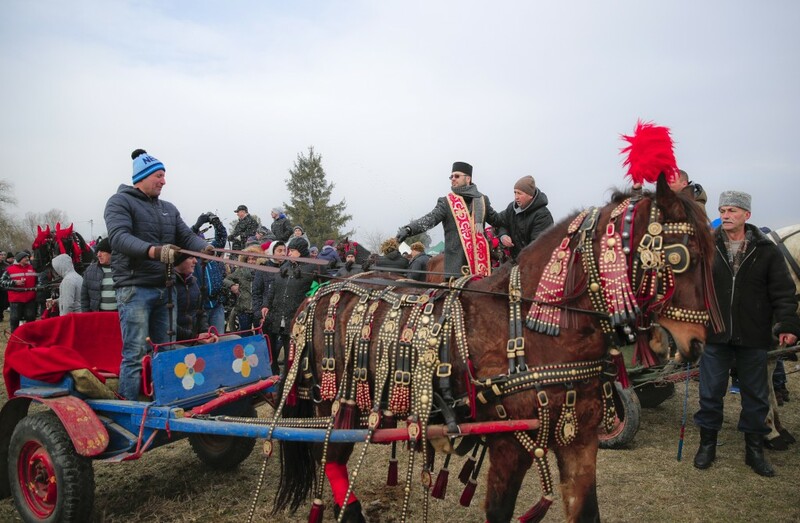 The Balkan festival is the main event of the year in the village. 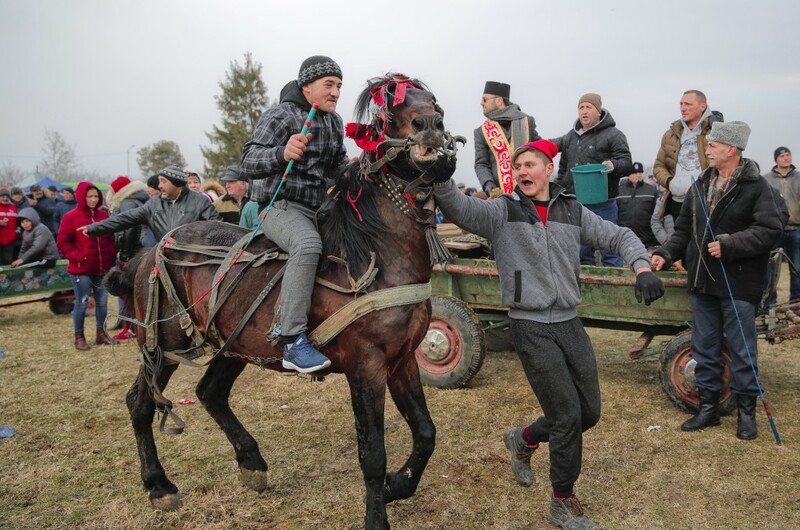 The race generates high anticipation and lively discussion over hot glasses of red wine about who will be this year's winner, or debates about the best looking or decorated horse. 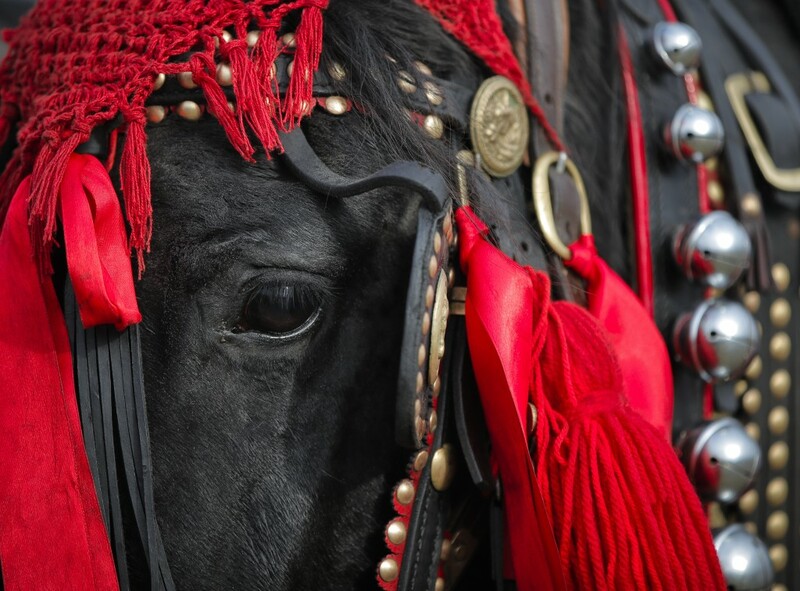 While horse racing events, like the Royal Ascot, are known for the extravagant attire of their spectators, in Pietrosani it's the horses' outfits that capture the most attention.